European Football is Black and White offers an engaging interpretation of a disturbing phenomenon in Europe's favorite sport: football violence fueled by racism. 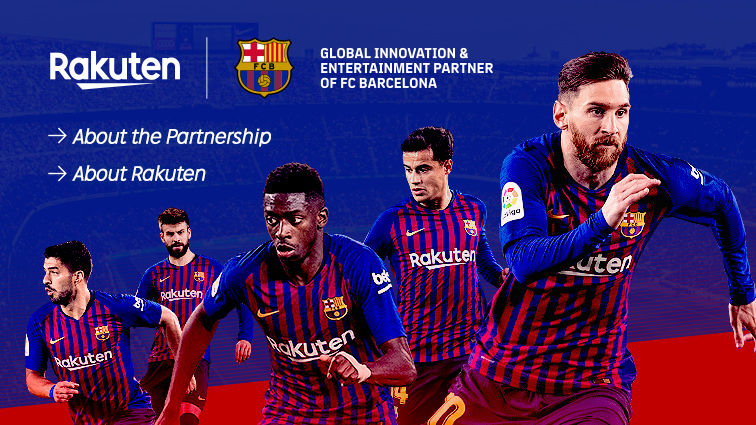 While many fans across Europe have used football to further destructive, ethnocentric agendas, there are also Europe-wide initiatives in the football stadium to combat the almost endemic problem. Christos Kassimeris analyses political ideologies that have influenced football supporters, drawing attention to the increasing politicization of football and the footballization of politics. He also considers the contributions of nationalism, social class, and media coverage before assessing attempts by various groups, from the Football Against Racism in Europe (FARE) network to the European Union itself, to rectify the problem. Ultimately, football needs to be dissociated from both racism and politics for the sport to flourish. 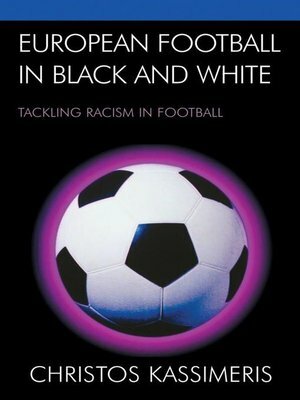 Unlike more traditional attempts to explain the football violence and racism, this book seeks to establish a Europe-wide as well as national explanatory framework for this racism from a political perspective. This study will draw the interest not only of scholars across the Humanities and Social Sciences, but also of ordinary football supporters. Christos Kassimeris is assistant professor in political science and heads the Department of Social and Behavioral Sciences at Cyprus College in Nicosia.